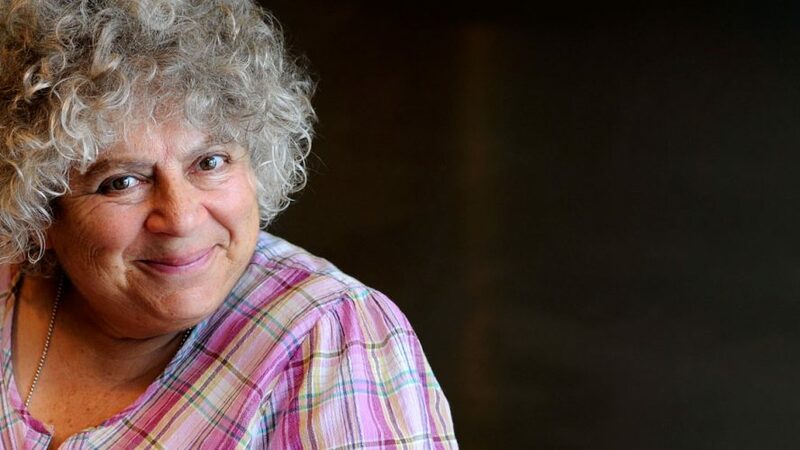 Osteoarthritis has made getting older a more stressful experience than Miriam Margolyes envisaged. However, simple changes are allowing her to continue to lead the fullest of lives. 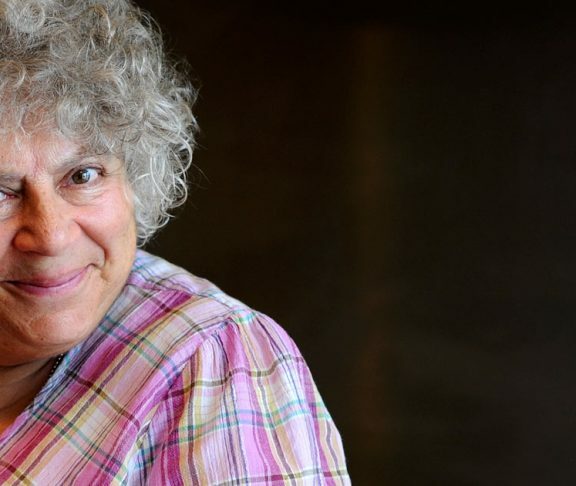 Three years ago, celebrated actress, Miriam Margolyes, underwent surgery to replace her troublesome left knee. The pain had got to the stage that she was trying to avoid moving altogether. It limits you and diminishes you. It’s been more of a struggle to remain me than I thought it would be. Osteoarthritis has made getting older more stressful than she’d hoped, often battling pain in her legs, hands and back. Her weight is also something she admits she struggles with. “I thought I could carry on being overweight and getting through, but it’s not quite like that,” she said. However, her inextinguishable passion for life is coupled with an underlying determination to not let her arthritis halt an acting career that continues to flourish, albeit frustratingly late for Margolyes’s liking. Margolyes says exercise is vital in managing her arthritis, enabling her to live the life she wishes to lead. She swims and has recently invested in a brand-new exercise bike, while personal training sessions contribute to staying as mobile as she can. Knowing her limits has become increasingly important. Margolyes spoke about not letting her condition stop her, but regrets that certain things are now beyond her.